The England captain led her side to the ICC Women’s World Cup glory last year after beating India in a thriller in front of a packed house at Lord's. 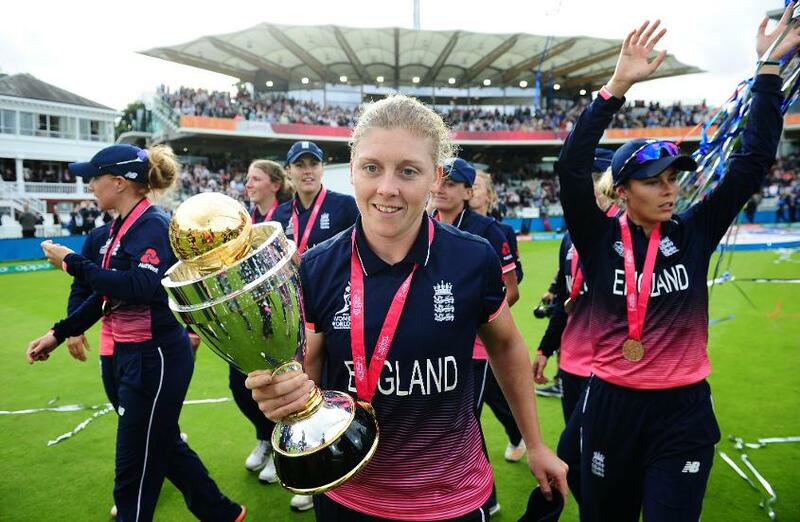 England captain Heather Knight is hoping to repeat the success at Lord’s last year, when her team lifted the ICC Women’s World Cup beating India in a thriller in front of a packed house. Knight still remembers the memorable 23 July match which England won by nine runs and notes how the women’s game has progressed over the past few years. 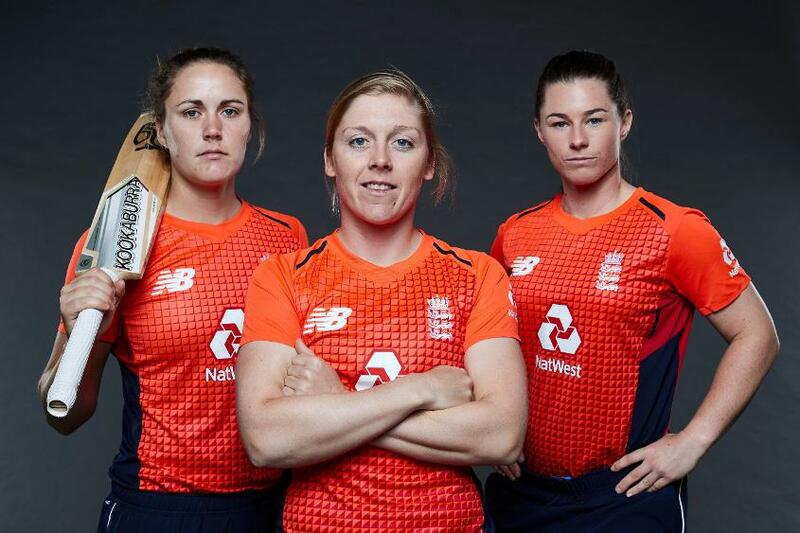 “The ICC Women’s World Cup – that we were lucky enough to host last summer – was an amazing advert for the women’s game and further proof that more and more people are flocking to our sport. Knight’s complete article is available at www.icc-cricket.com and the Online Media Zone for free download and editorial use.